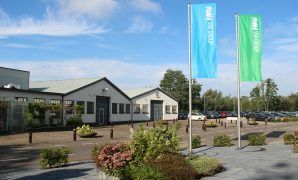 Visitors during the Science Weekend (Weekend van de Wetenschap) very much enjoyed their glimpse behind the scenes at the VMI engineering works in Epe, Netherlands. With an impressive finish in Eindhoven, The Netherlands, the VMI Duchenne Heroes team completed their seven day mountain bike tour. 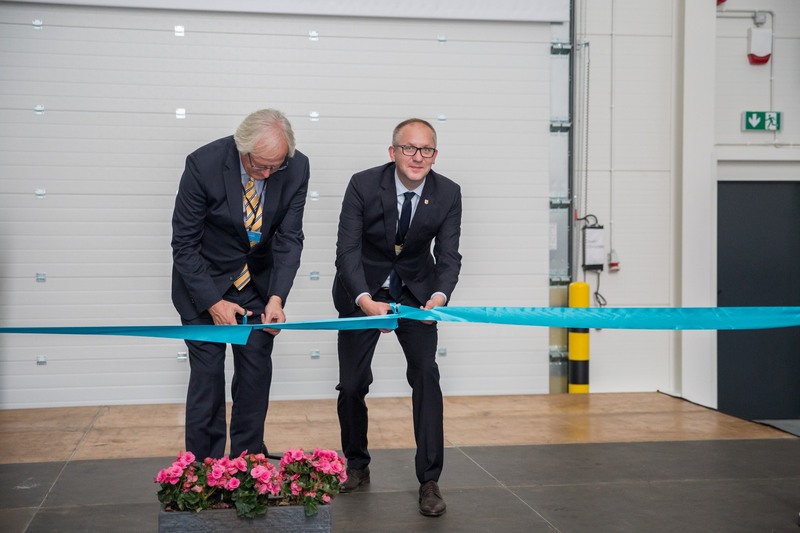 On September 5th, the new manufacturing facility of VMI in Leszno, Poland, was officially opened by Mr Lukasz Borowiak, mayor of Leszno and Mr Alexander van der Lof, Chairman of the Executive Board of TKH Group. 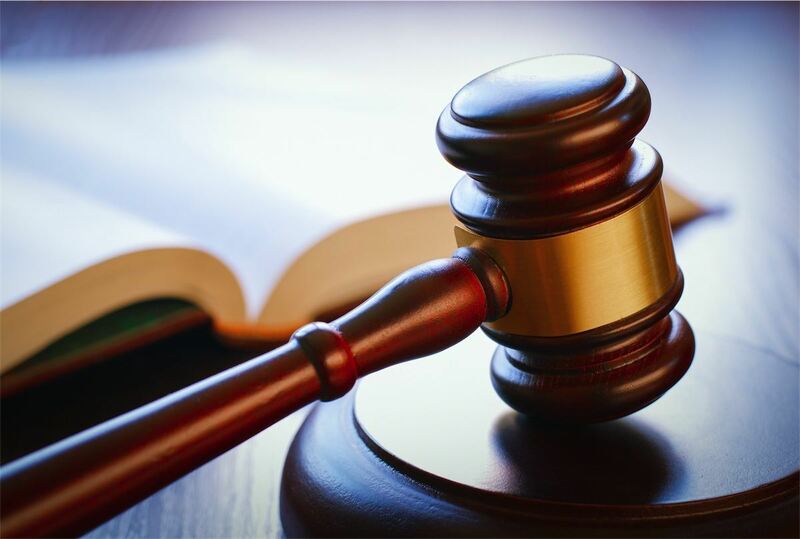 VMI is pleased to announce that major invention patents related to tire building technology are upheld in China. These patents were challenged by Safe-Run as their defense in the ongoing legal dispute, in which VMI is suing Safe-Run for infringement of VMI’s protected IP. VMI Holland B.V. works together with DEMCON Advanced Mechatronics B.V., DEMCON Bunova B.V., Bond high performance 3D technology B.V., Universiteit Twente and Stichting Saxion together on technical solutions, which enable predicting process parameters of complex product processes by means of modeling, simulation and system integration. 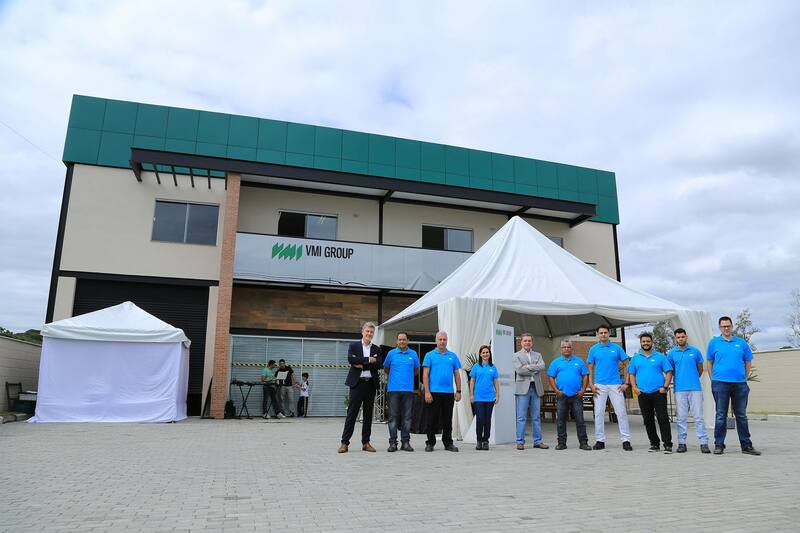 On May 12th, the new facility of VMI South America Ltda was officially opened with an open house for customers and suppliers. VMI South America has relocated to a new and larger location in the city of Itatiaia, about half way between São Paulo and Rio de Janeiro. 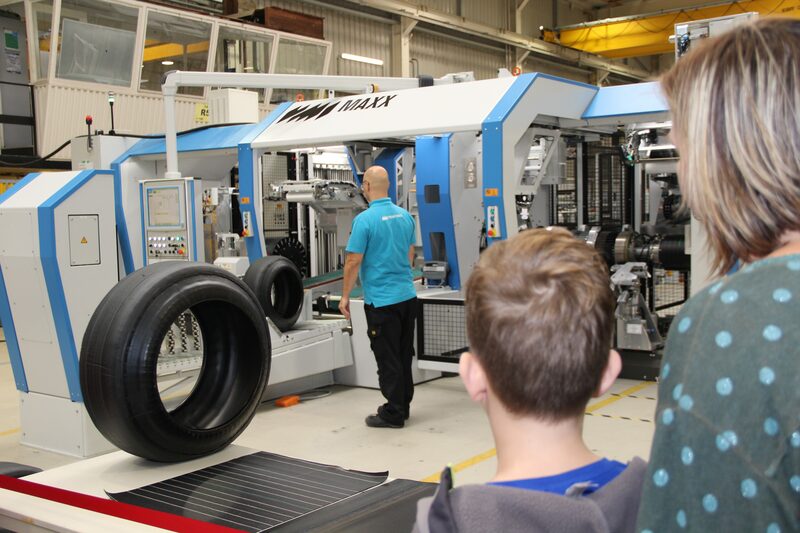 On 2 May, a busload of HAVO 4 students from Pieter Zandt School in Kampen visited VMI Epe. 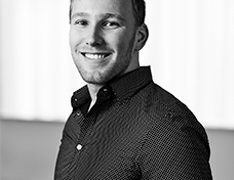 In particular, it is for orienting students to follow-up studies. They visited VMI to focus on the possibilities for technical follow-up studies after HAVO. 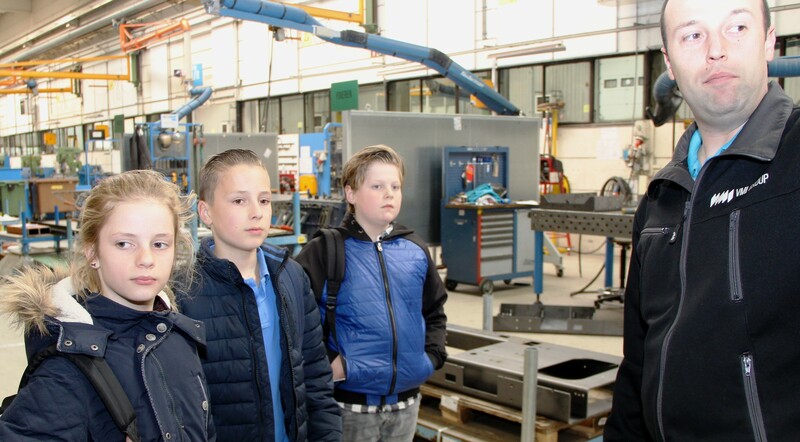 “Roefelday" offered children of secondary schools in the region, the opportunity to take a look “behind the scenes”. VMI opened its doors as well.